Exams Result - iTools (Cambridge English: Key for Schools Result) by Paul A. Davies, Tim Falla, Kathy Gude, Mary Stephens on ELTBOOKS - 20% OFF! 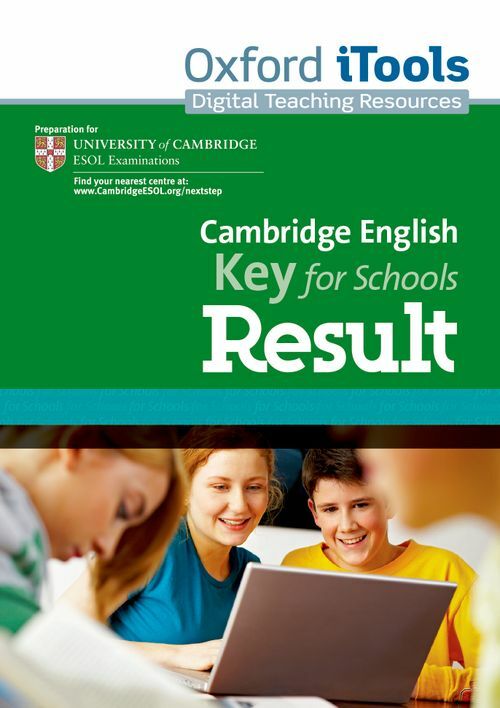 Key for Schools Result is a complete preparation course for the Cambridge English: Key (KET) for Schools exam. It includes topics appropriate to the level and age group and has a contemporary look and feel.